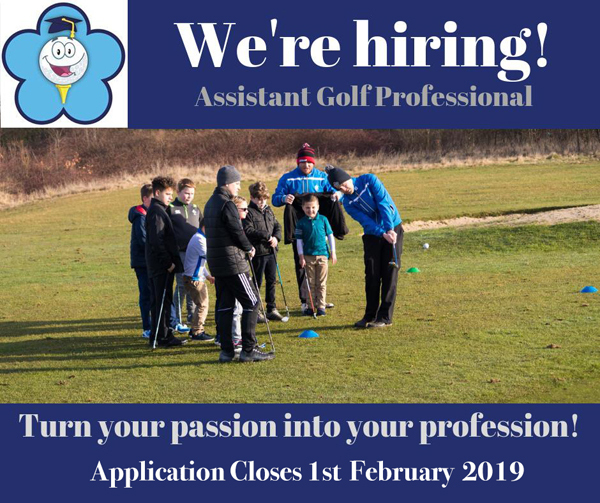 We are currently looking to hire an Assistant Golf Professional to join our growing team. 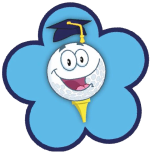 If you have a passion for golf and would like to turn this into your profession contact us today. Application Closes: 1st February 2019. « Previous post"Looking to improve your golf short or…"